A proposed dolphin park in Vietnam's third largest city is scrapped, thanks to opposition from animal welfare groups and online petitions. 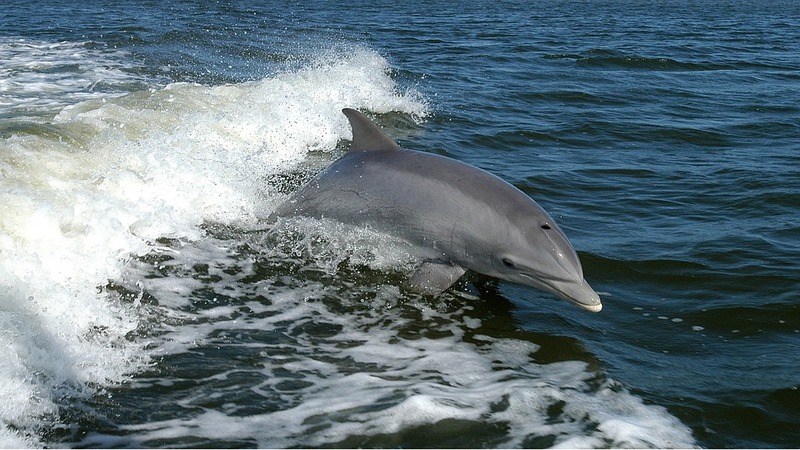 Plans for a proposed dolphin park to be built in Da Nang in Vietnam has been scrapped. The move follows calls since 2015 by several animal welfare organisations opposed to the facilities. Besides the cruel practice of keeping wild-caught dolphins in captivity and forcing them to display unnatural behaviour for our amusement, animal activists also highlighted the damage the dolphin park would have on the city's tourism and investment sector. In a statement sent to Da Nang in 2015, Animals Asia's Animal Welfare Director David Neale had said that "It's something that people don't want to be a part of." He added that proceeding with the project would effectively end any attempt to market the city as an eco-friendly location. An online petition by Animals Asia had resulted in more than 16,000 supporters worldwide, from Britain, the Bahamas, South Africa and Sri Lanka. In announcing its decision recently, the Da Nang People's Committee said that the site had been reserved for development, and was thus unsuitable to be used as a dolphin park. "This is a stunning success, which absolutely reaffirms our belief that anything is possible when people come together in support of a common goal," said Neale.